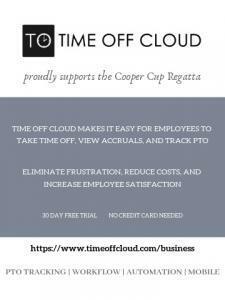 Time Off Cloud and Meta Section, LLC are proud to sponsor the Cooper Cup Regatta. 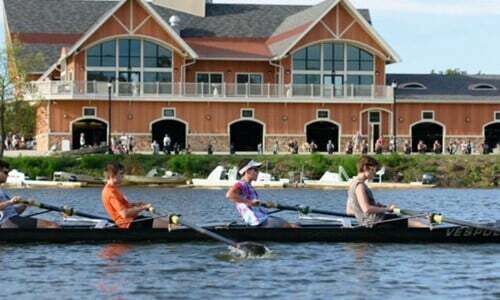 The Cooper Cup Regatta was started in 2004 , mainly to create an opportunity for sculling boats and Club programs to race locally. As rowing grew so did the regatta, with close to 1,800 competitors racing over the day. The event was originally called the William and Sarah Cooper Cup Regatta, but is now just known as the Cooper Cup.